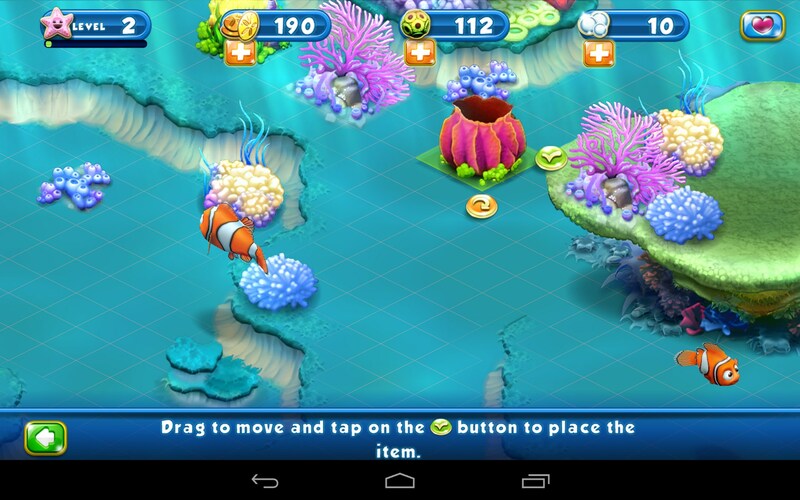 Nemo's Reef – Games for Android 2018 – Free download. 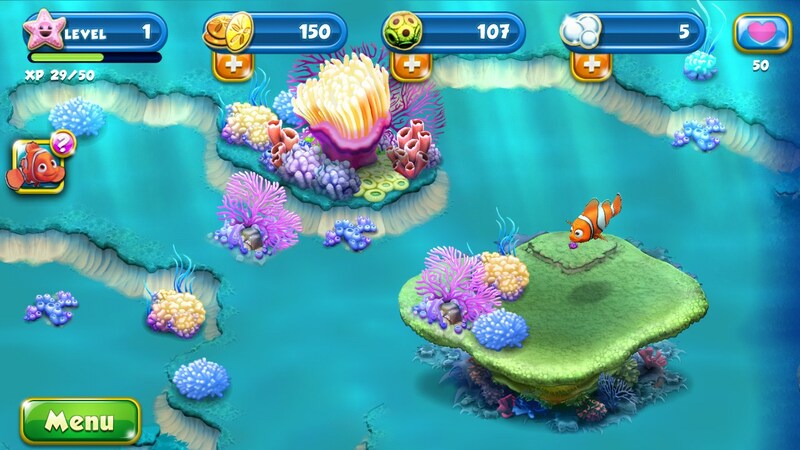 Nemo's Reef – Build coral reefs with cute little Nemo and his friends. 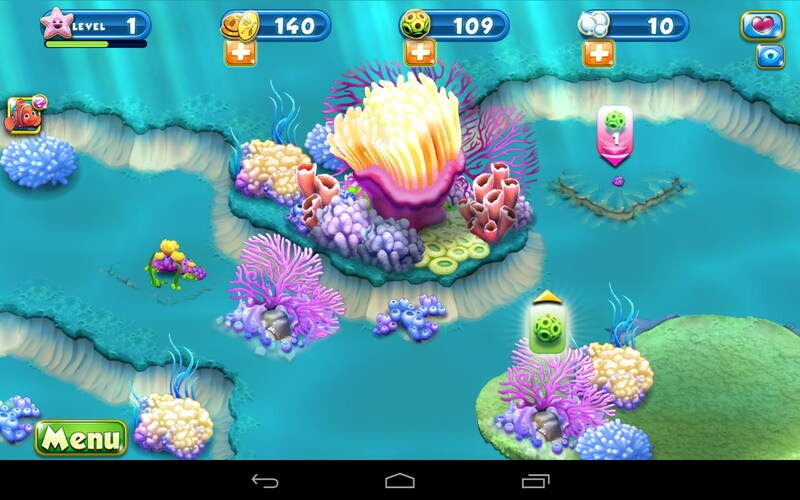 Nemo's Reef for Android takes a familiar style of sim play and places it in the beauty of the ocean. It’s actually educational as well as fun, though it requires a lot of patience. 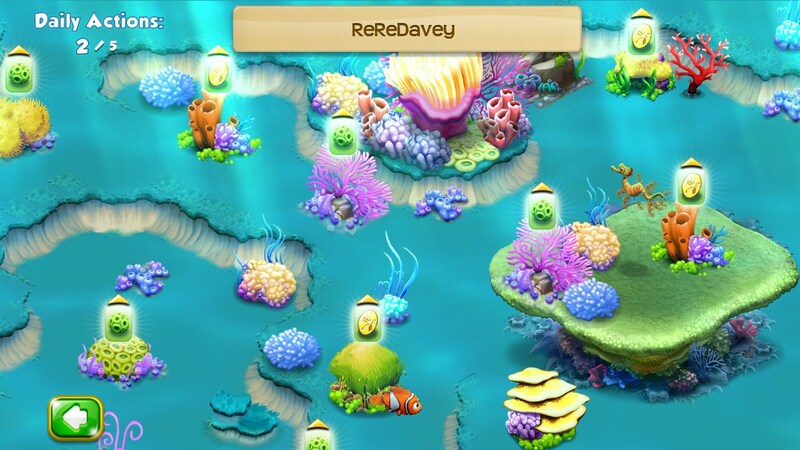 Nemo's Reef is as beautiful to look at as the movie was to watch. 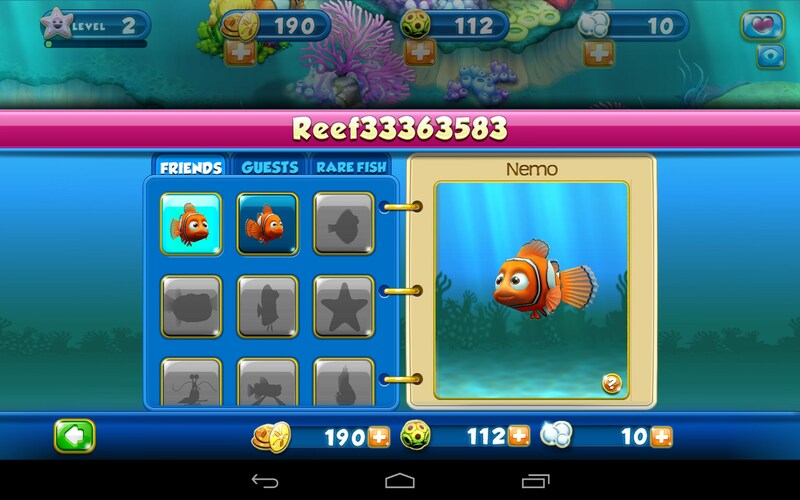 Little Nemo and his dad are there, and all Nemo’s friends are slowly added over time as achievements are unlocked. The play uses the tried and true format of build this, upgrade that, speed up the process for money, or just be patient and play for free. 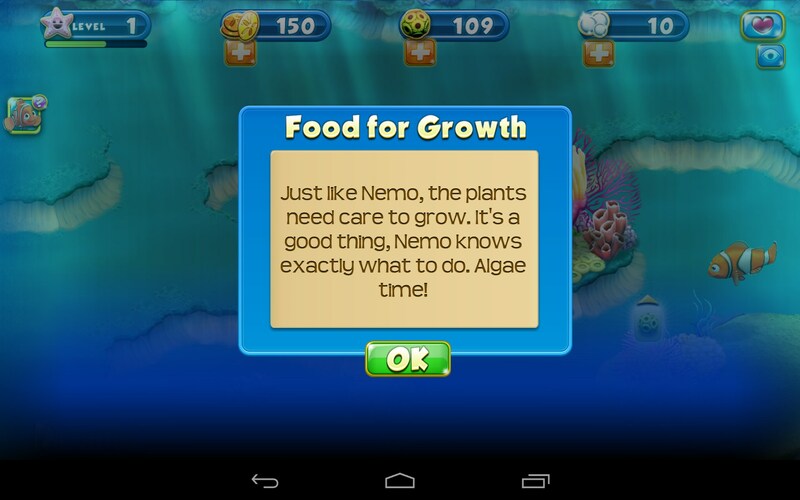 In this instance, you’re building up Nemo’s coral reef beneath the ocean depths. It’s all very colorful and visually stunning, but then, we all expect no less from Disney. The app functions fairly smoothly once it’s finally installed, but the install itself is belabored and painstakingly slow. 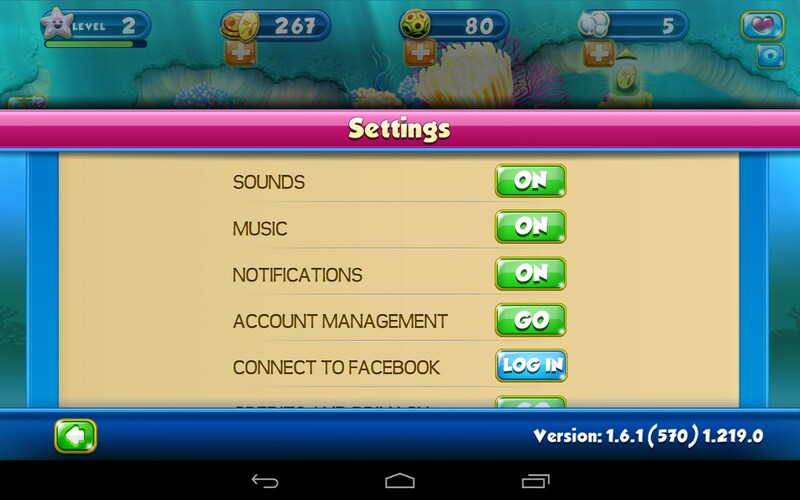 I don’t know why, but I have played this on several different devices, and it’s virtually the same on all of them. The initial download and install will take almost 15 minutes, so be sure to use WiFi. However, the graphics and animation are quite good, so I guess it's all worth the wait. 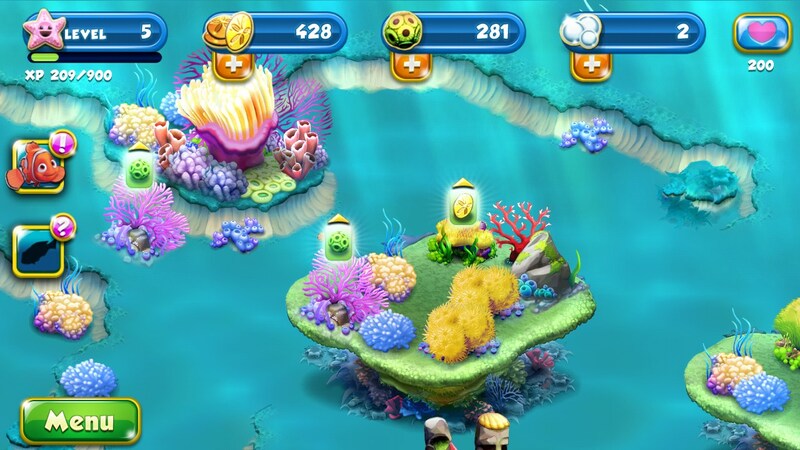 Patience is a theme with this Nemo game, because unless you are willing to spend money, there will be a lot of time spent waiting for different corals and flora to grow. 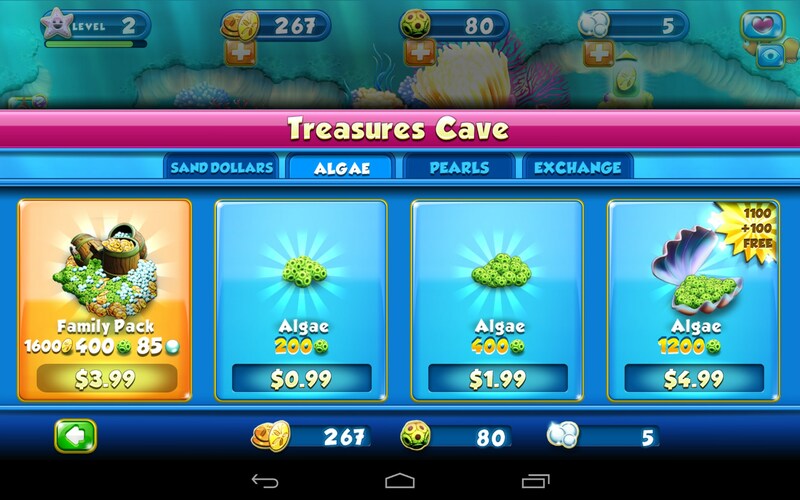 It’s a great game for kids and would teach them a little something about the ocean and aquatic life. Plus it’s just downright cute. 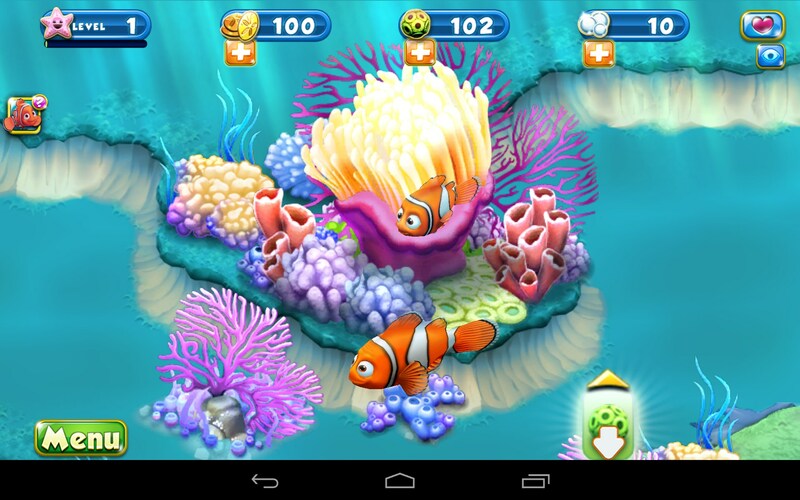 Nemo's Reef is a fully developed game and very nicely presented. It does use a lot of resources and will kill your battery as much as it aims to siphon mommy and daddy’s wallets. But for parents looking to give their child a safe and educational activity, this game is pretty darn good, and might well be worth a small investment to make your kid happy and keep them occupied. This game runs so slowly and is very choppy on my pipo max m9. My tablet also may pause for several seconds during the game. Does anybody have this issue too? Melissa, did you figure out how to exchange the hearts for rare plants? How do you get the rare plants with the hearts for vitality? se puede descargar para pc? ?